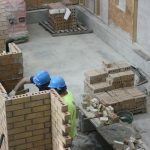 Brick and Stone Level 2 builds on the existing skills from Level 1, but allows the trainee to work more independently and expand on the learning outcomes they obtained in their Level 1 training. 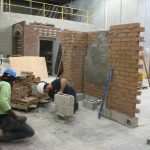 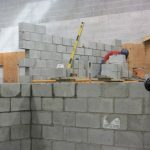 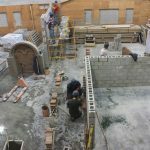 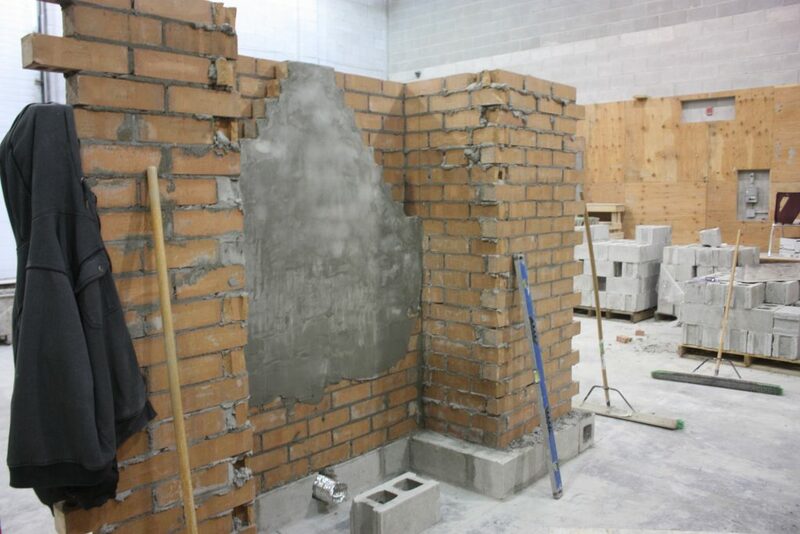 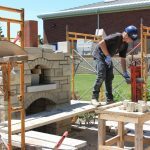 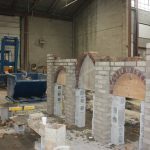 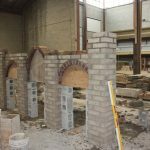 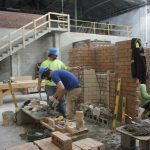 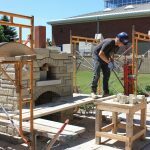 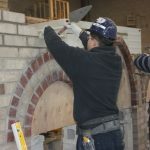 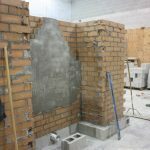 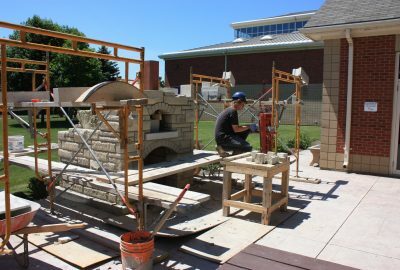 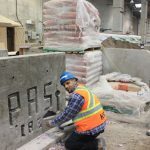 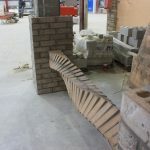 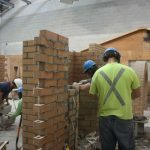 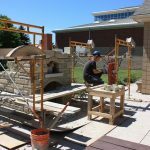 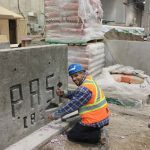 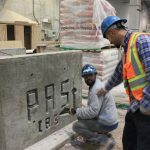 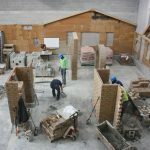 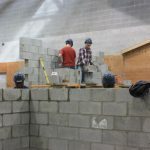 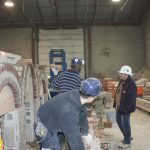 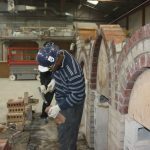 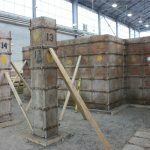 Apprentices will focus on more complex projects and direct their attention on topics such as, Temporary Masonry Supports, Wall System Accessories, Grout, Mortar, Masonry Unit Preparation, Job Layout and Structural Masonry to name a few. 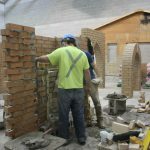 Apprentices will be required to complete their Level 3 training. 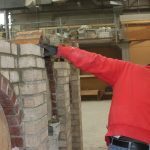 A Brick and Stone Mason is also known as a Bricklayer. 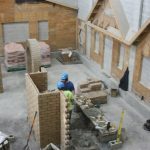 A Bricklayer prepares and lays brick, concrete blocks, stone and structural tiles and other masonry units as well as repair walls, partitions, patios, arches, paved surfaces, fireplaces and chimneys. 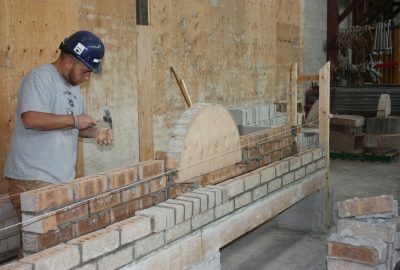 Some of the duties that the trainees will perform during their apprenticeship includes laying brick, stone, concrete blocks, structural tiles and other masonry in residential, commercial and/or industrial settings. 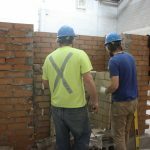 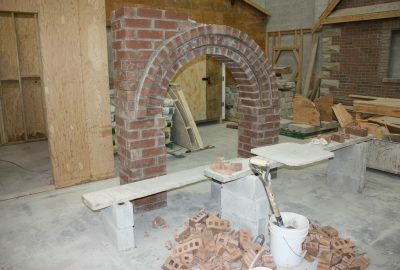 They learn to cut and trim bricks and concrete blocks as well as, construct, install and/or repair various structures including wall, arches, paved surfaces, floors, fireplaces, chimneys and smokestacks. 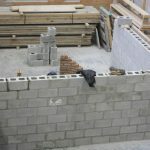 They will learn to lay brick and other masonry for the purpose of building patios, garden walls and other decorative installations. 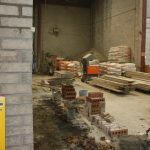 Bricklayers use wheelbarrows and forklifts to transport materials. 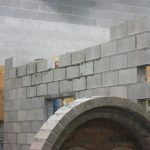 They use hand and power tools to cut and trim masonry units to required size. 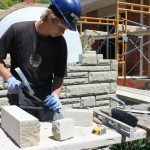 Trowels are used to spread mortar which bonds layers of masonry units together. 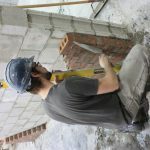 Measuring and layout tools like plumb line and levels are used to ensure proper alignment. 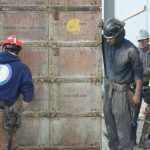 Key attributes for people interested in this trade are mental dexterity, mechanical aptitude, the ability to problem solve and think sequentially, as well as, possessing the ability to work at heights. 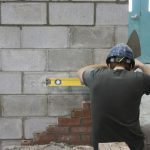 Bricklaying is physically demanding work and requires considerable effort in lifting heavy materials, climbing, bending, kneeling and working on scaffolding. 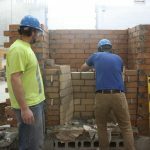 This Apprenticeship has three (3) in class levels which are eight (8) weeks in length and is a Red Seal Trade. 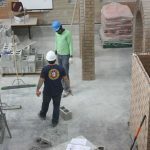 Apprentices will be required to complete their Level 3 training.